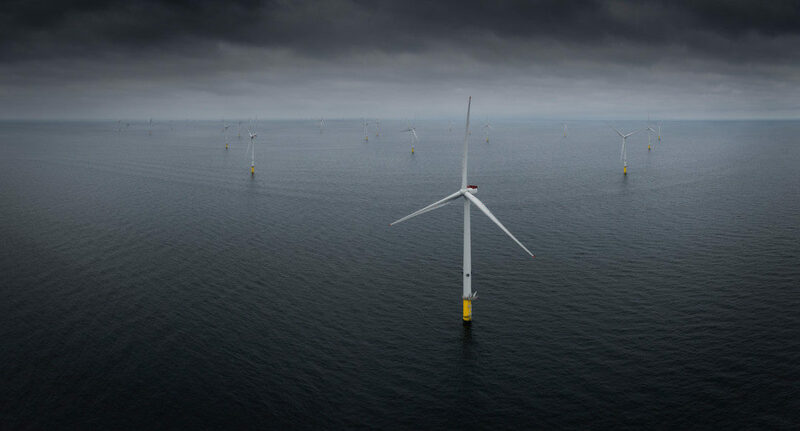 MHI Vestas is celebrating the offshore wind industry’s most impressive achievement to date – the inauguration of the most powerful offshore wind farm in the world. The 659 MW Walney Extension eclipses London Array (630 MW) as the world’s largest offshore wind project and provides a stark example of the acceleration of offshore wind power in size and scale. In Phase 1 (Walney Extension West) earlier this year, MHI Vestas installed 40 of its V164-8.25 MW turbines, with more than 50% of the blades for the project coming from the company’s Isle of Wight blade factory. The 40 wind turbines at Walney Extension West will supply enough clean energy to power more than 289,000 UK homes.